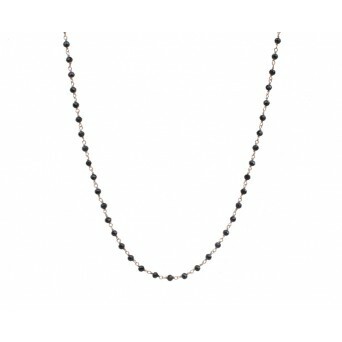 LENGTH 38cm + 3cm silver chain extension. 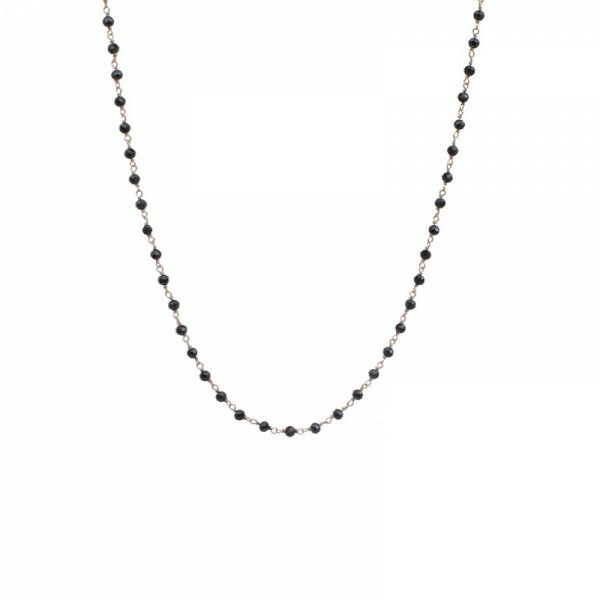 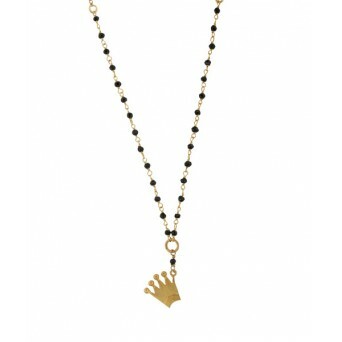 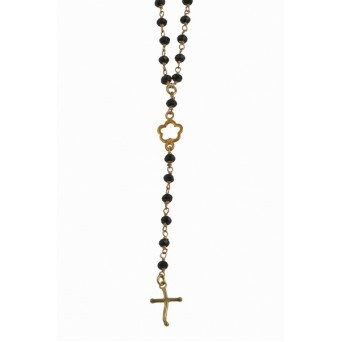 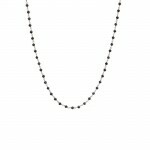 Handmade rosary necklace made of rose gold plated silver 925o with link chain, black spinels and thin chain. 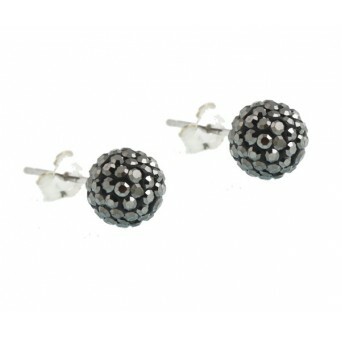 An elegant jewel that will complement your look! 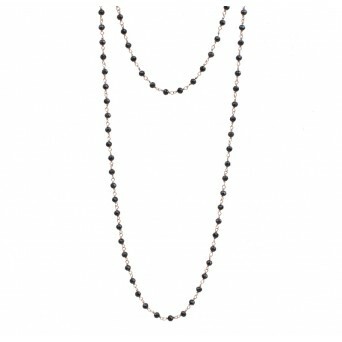 You can wear it alone or with our necklaces for a perfect layering!